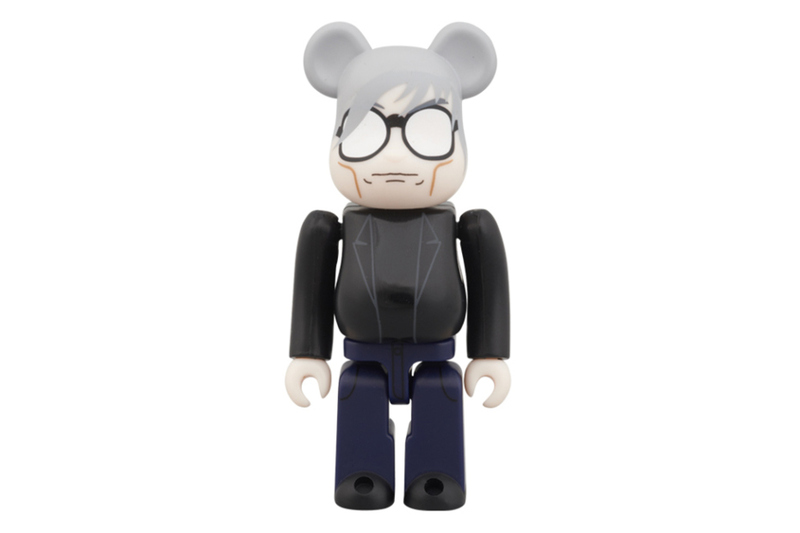 Medicom Toy has produced these special edition Bearbricks in conjunction with Andy Warhol’s “15 Minutes Eternal” retrospective exhibition at the Mori Art Museum in Japan, which will remain open until May 6. 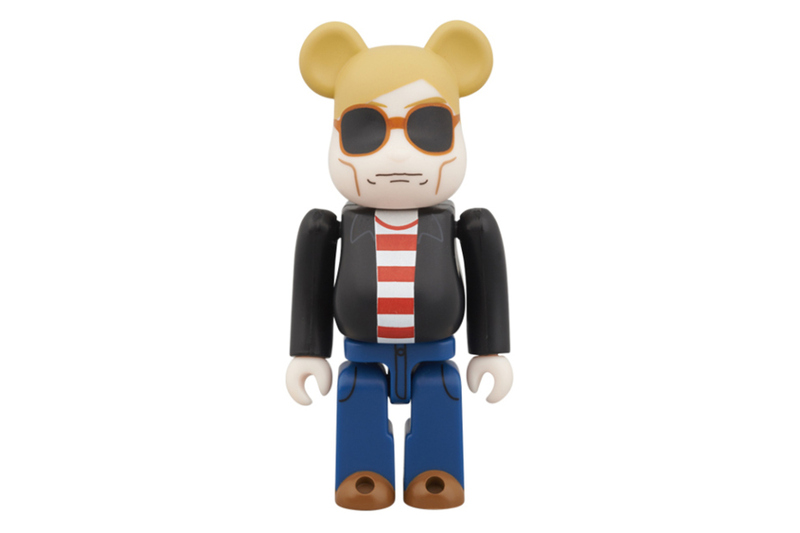 The 70mm tall Bearbrick features Warhol's signature sunglasses, pronounced cheekbones and unique style of dress. 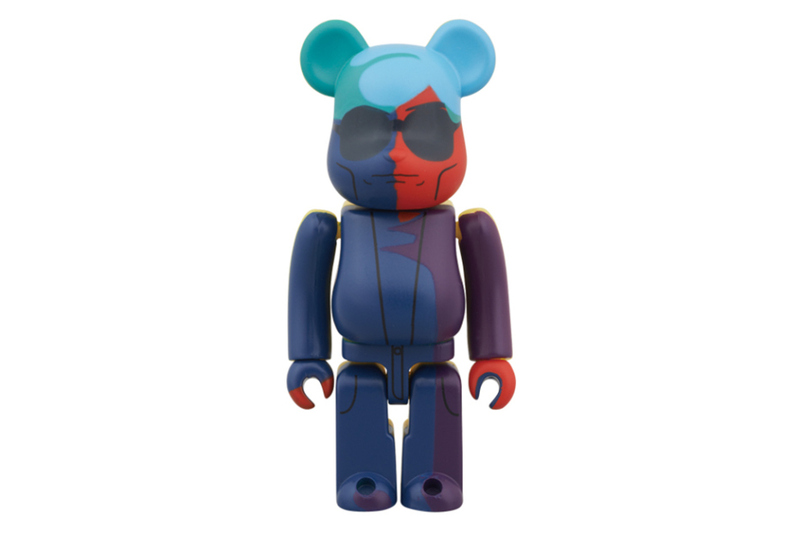 Priced at ¥1,500 JPY (approximately $15 USD), expected to release sometime in March 2014.